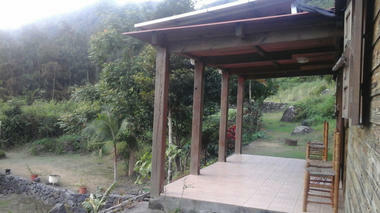 L'Auberge du Bronchard located in the Cirque of Mafate is a hiking gîte. 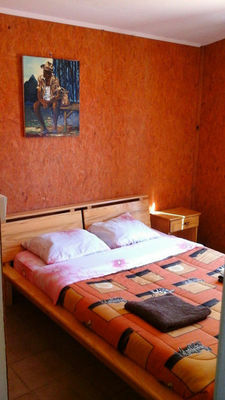 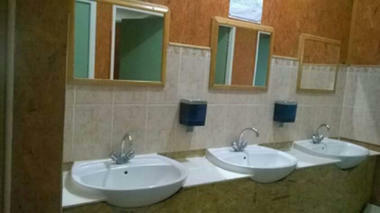 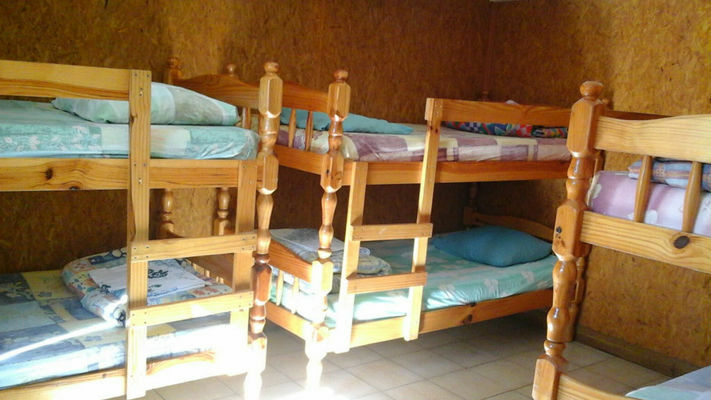 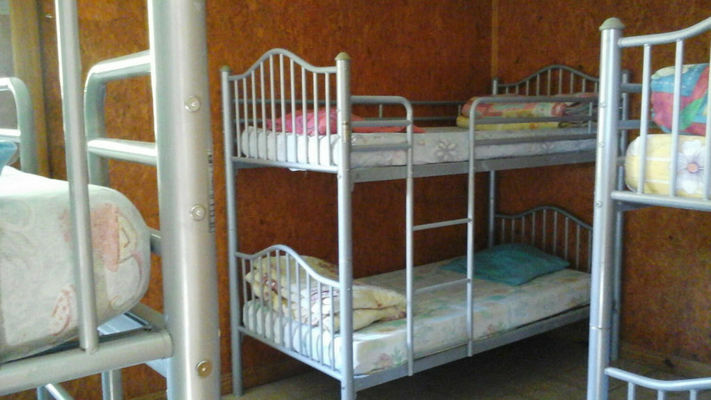 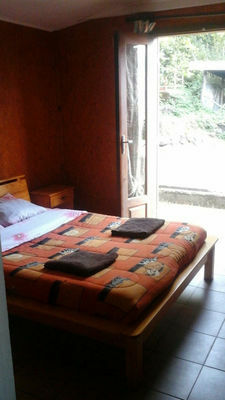 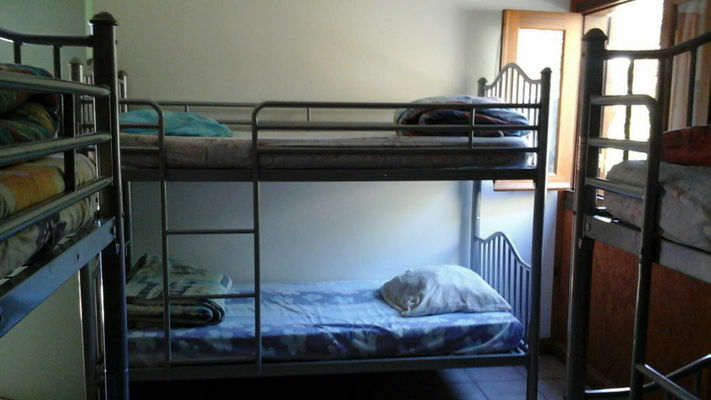 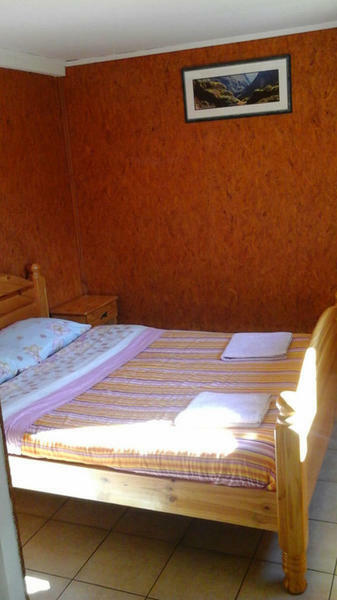 It comprises 2 double rooms, 2 dormitories including one for 4 people. 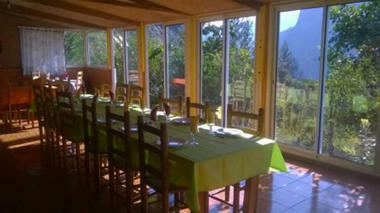 Table d'hôtes meals also offered. Environment / Access : Reachable on foot by Maïdo, Canalisation des Orangers, la Rivière des Galets, Col du Taïbit via Trois Roches, Col des Bœufs - Fonds de Mafate - Bronchard.